school in the world of Alfea. problems and frequently save the world from the powers of evil. 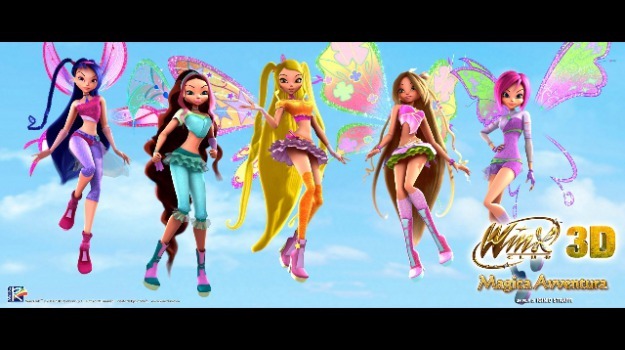 The Winx Club is broadcast in 150 countries. 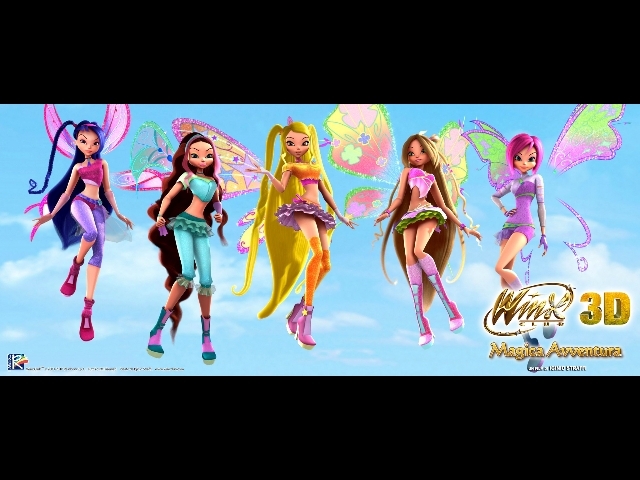 Fifty million Winx dolls have been sold. younger market over the years. "It will be done sooner or later," Straffi said. constant - and not always successful - effort over the years. other territories (the Winx) have been gradually overtaken. nature, or even nature mythology. grow year after year," said Straffi. into the highest-grossing movie worldwide. the Web, because even the smallest use the tablet".